Singapore – 15 May 2015 – Indonesian Satellite Service Provider, BigNet, has signed a US$78 million, long-term agreement with Kacific Broadband Satellites for the provision of a high-speed broadband service from 2017. 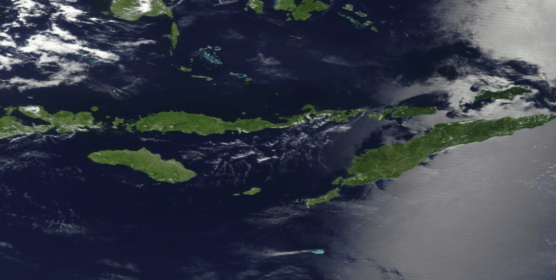 Kacific will beam signals from its high throughput (HTS) Ka-band satellites to cover the whole of Indonesia, with a particular emphasis on providing good quality, affordable Internet to rapidly developing areas in Eastern Indonesia. Kacific will play a key role in enabling connectivity in secondary cities and villages, whether for schools, government buildings, enterprises and community Internet access points. Thanks to Kacific, BigNet customers will be able to enjoy affordable high speed internet by installing a small (75cm to 1.2m diameter) inexpensive VSAT terminal, even in isolated islands and remote rural locations.